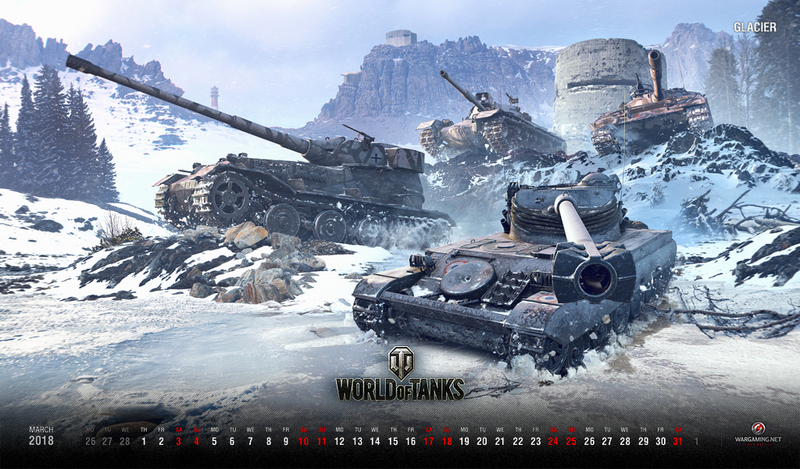 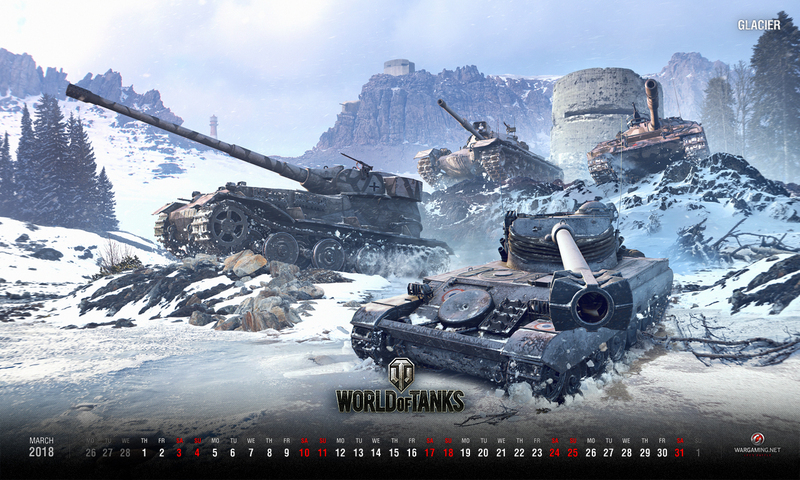 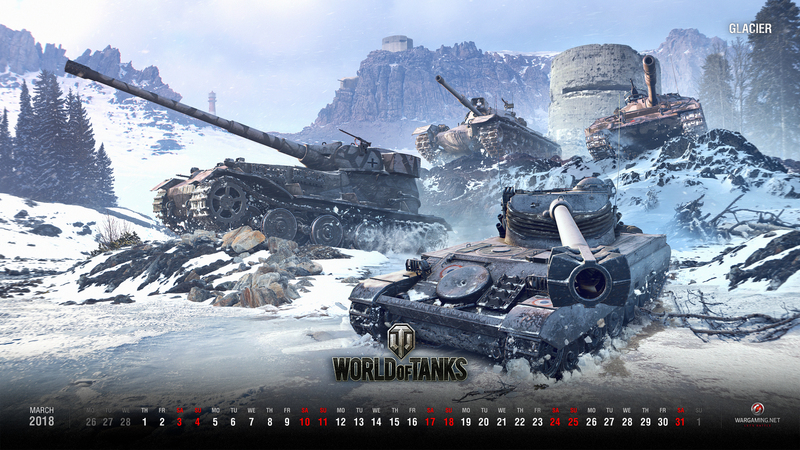 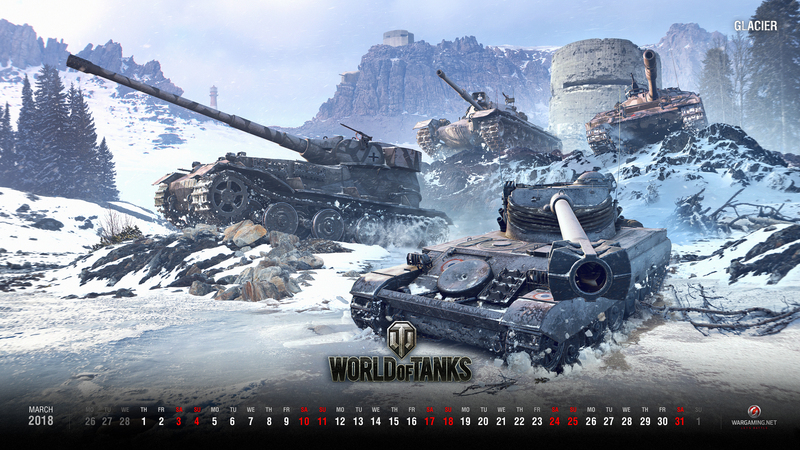 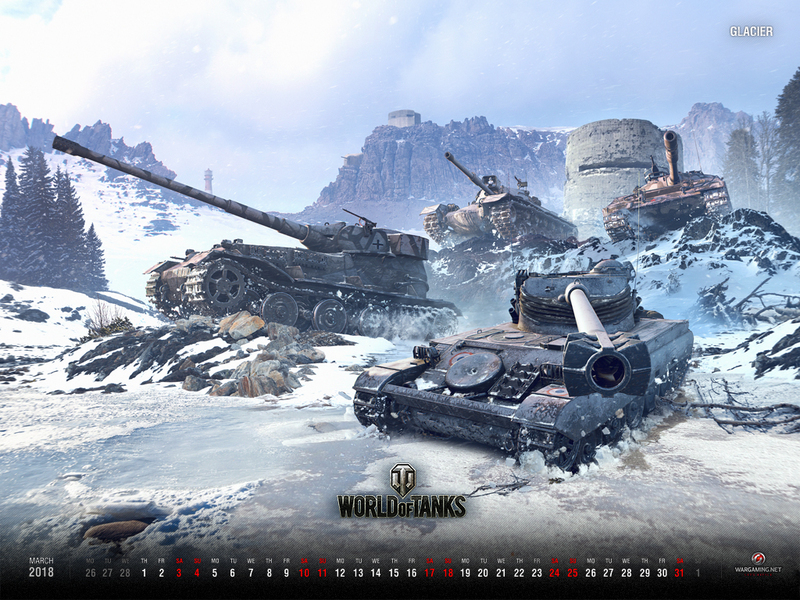 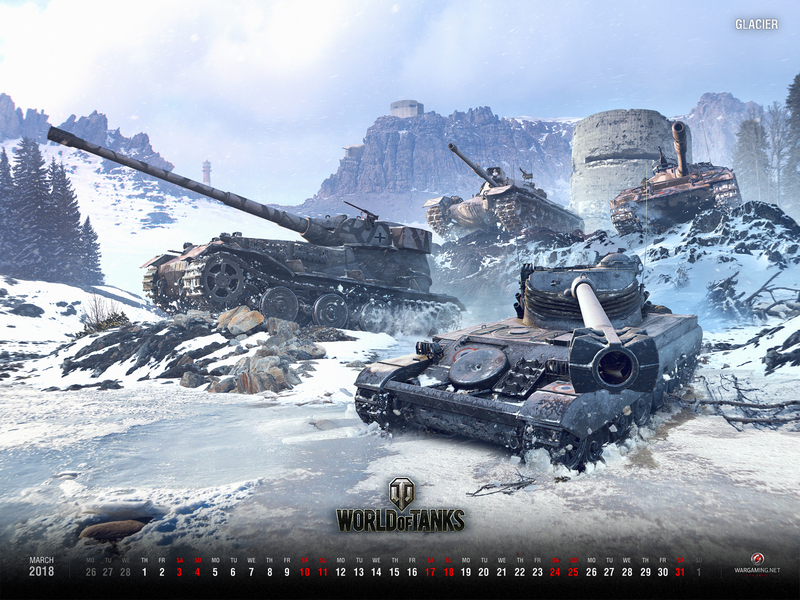 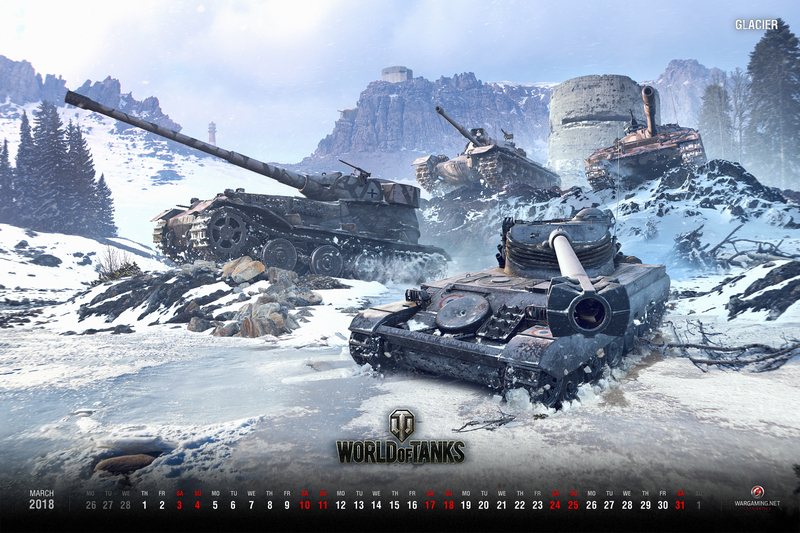 With one of our biggest updates to date, we can’t help but dedicate this month’s wallpaper to 1.0 as well. 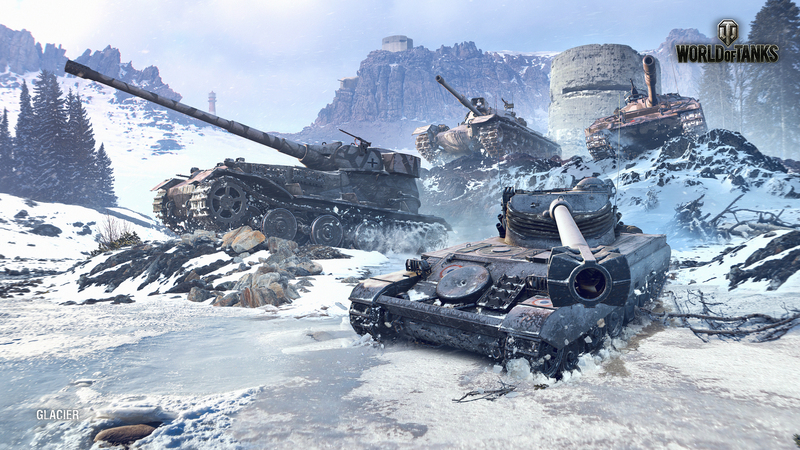 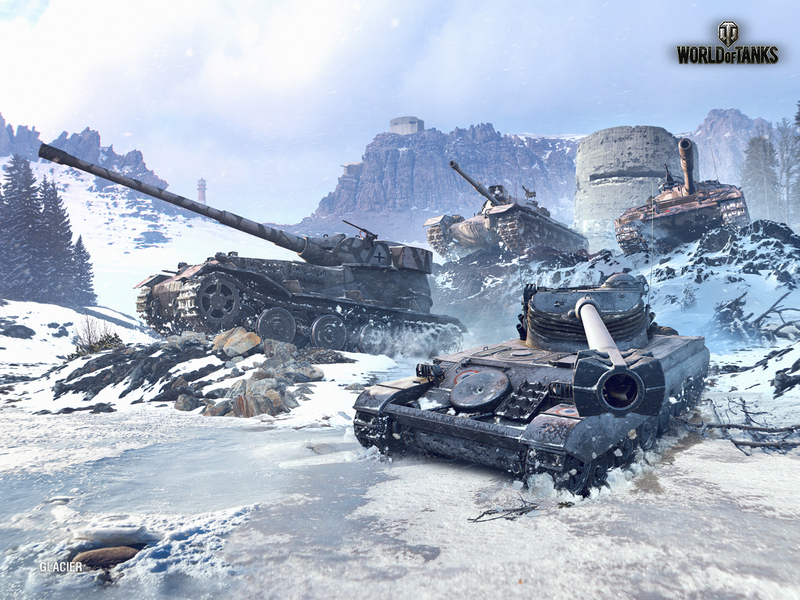 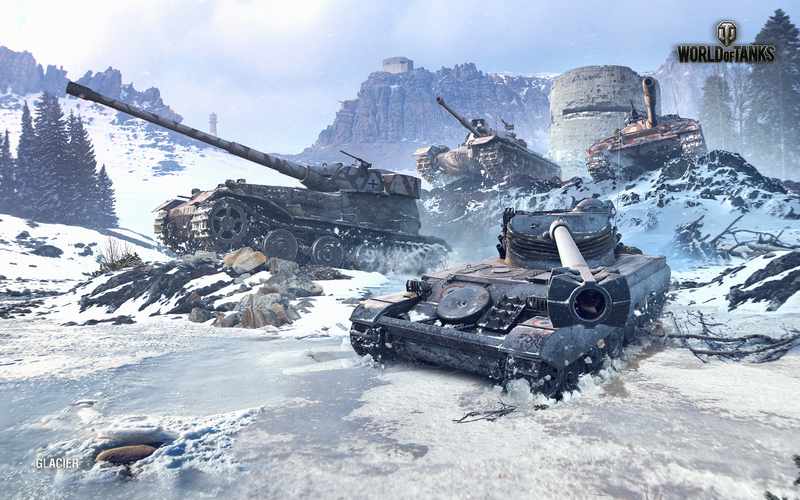 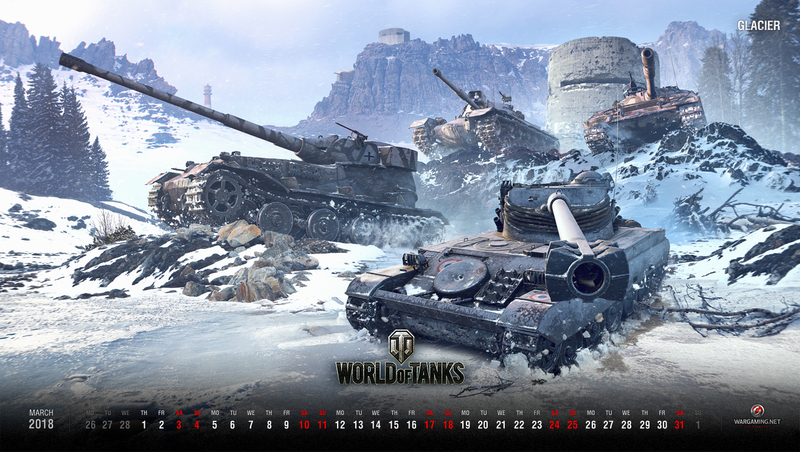 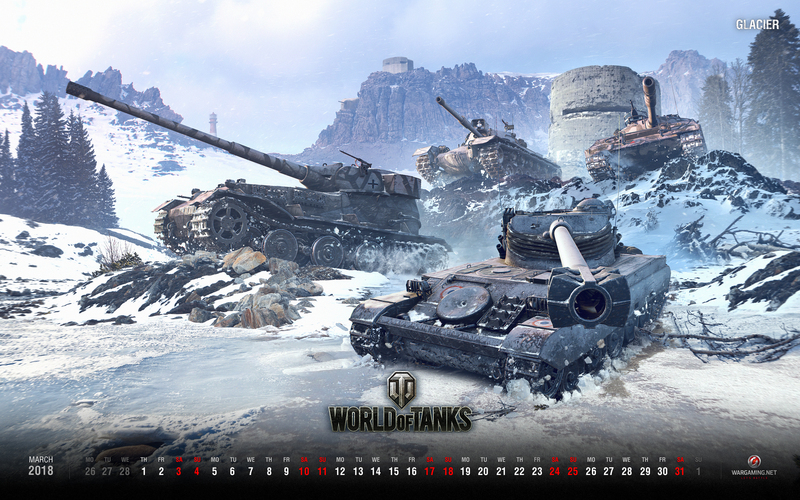 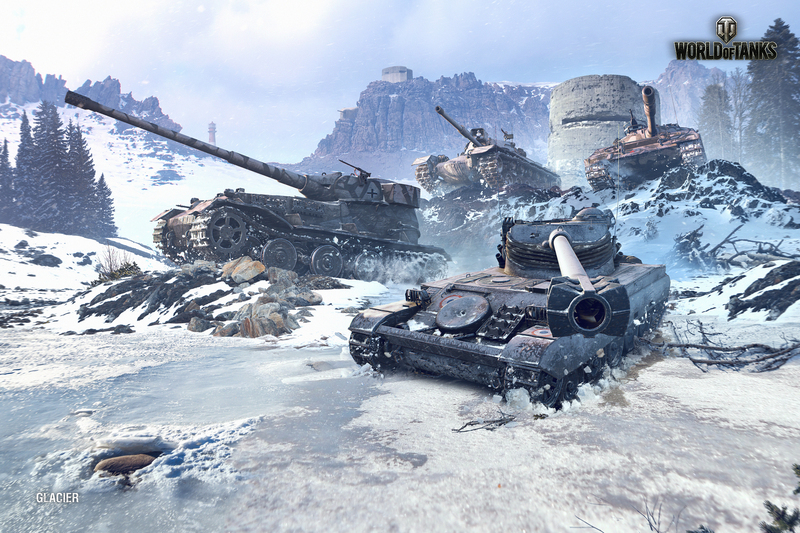 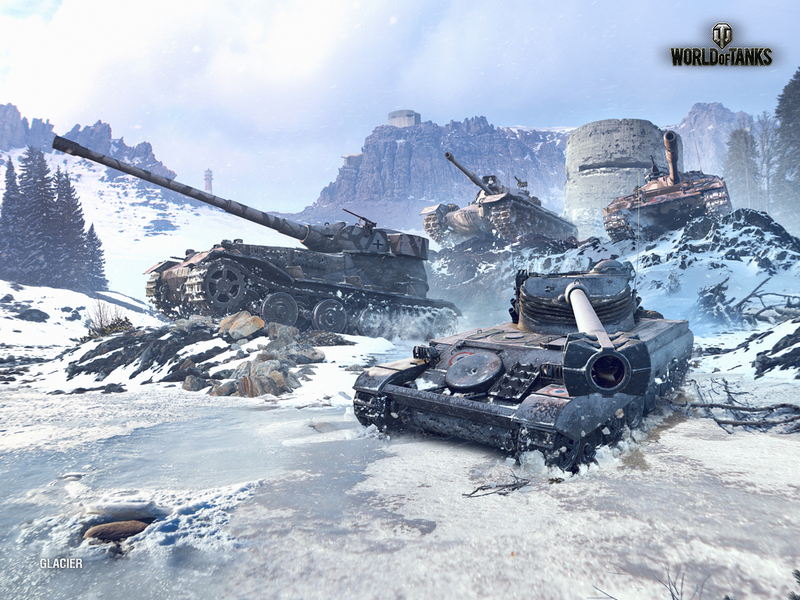 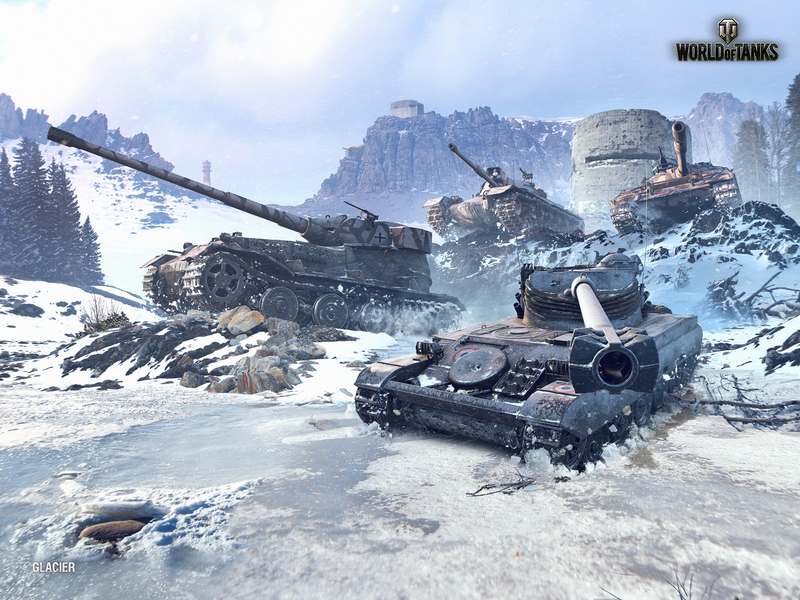 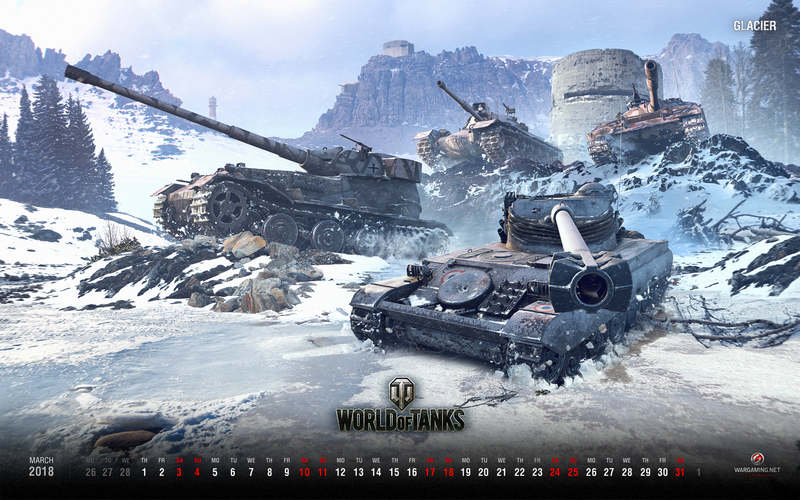 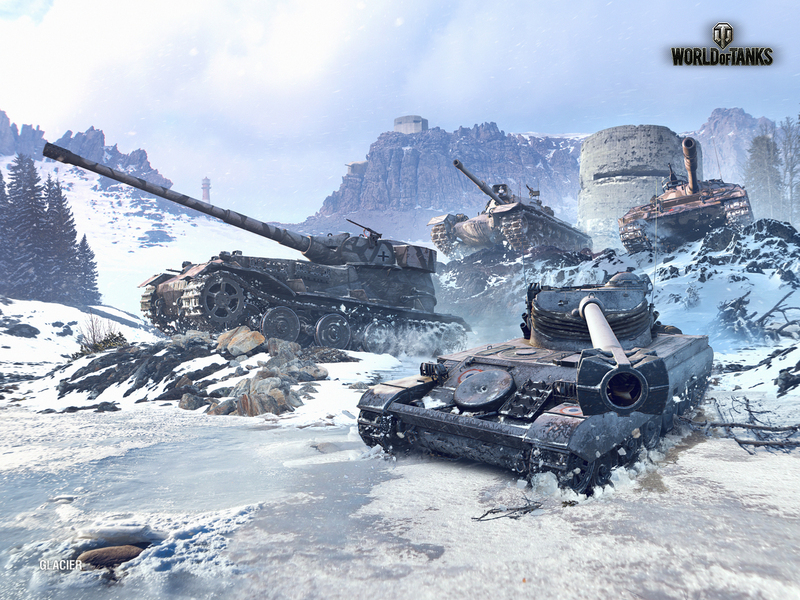 To be more precise, this wallpaper features a fierce battle between top-tier titans on the new Swedish map Glacier. 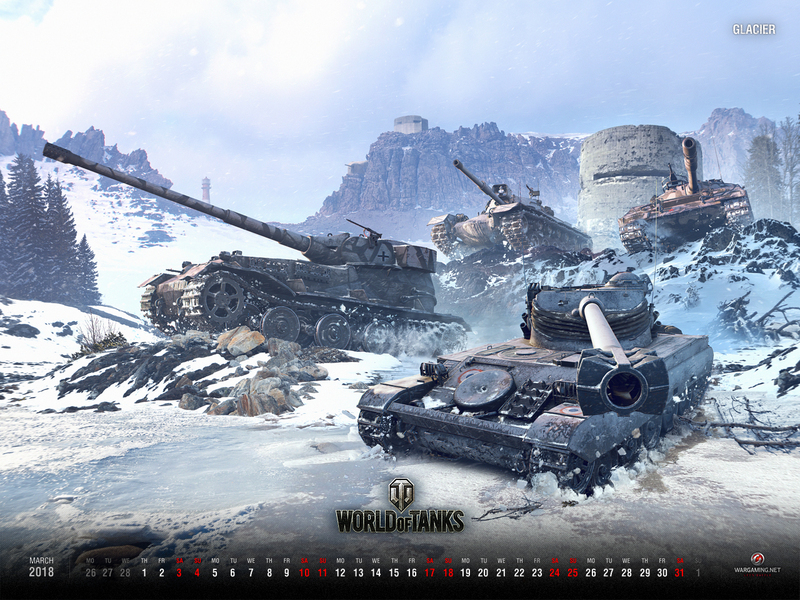 Add it to your background collection now! 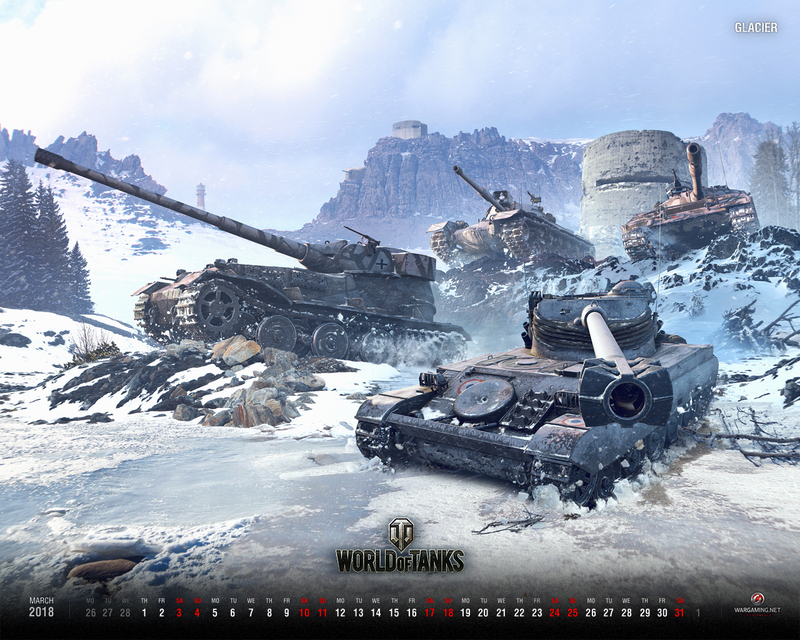 Would it be possible to add 4k (3840 x 2160) calendars for those of us with 4k monitors?